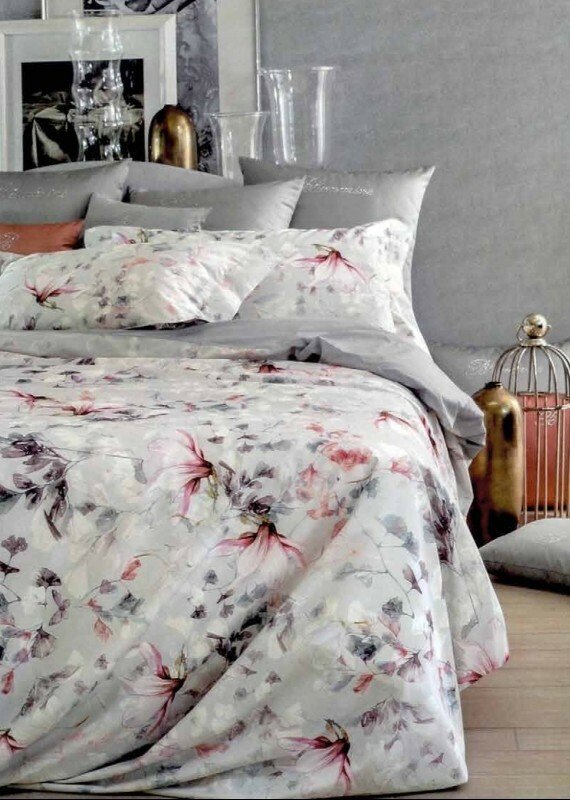 Are you looking for a new beautiful and cozy set of bed linen to get your bedroom ready for the summer? We’ve got a bunch of nice ideas for you! In summer some of us strive for something pure white, others are keen on bright splashes of color, and some need delicate pastel shades. 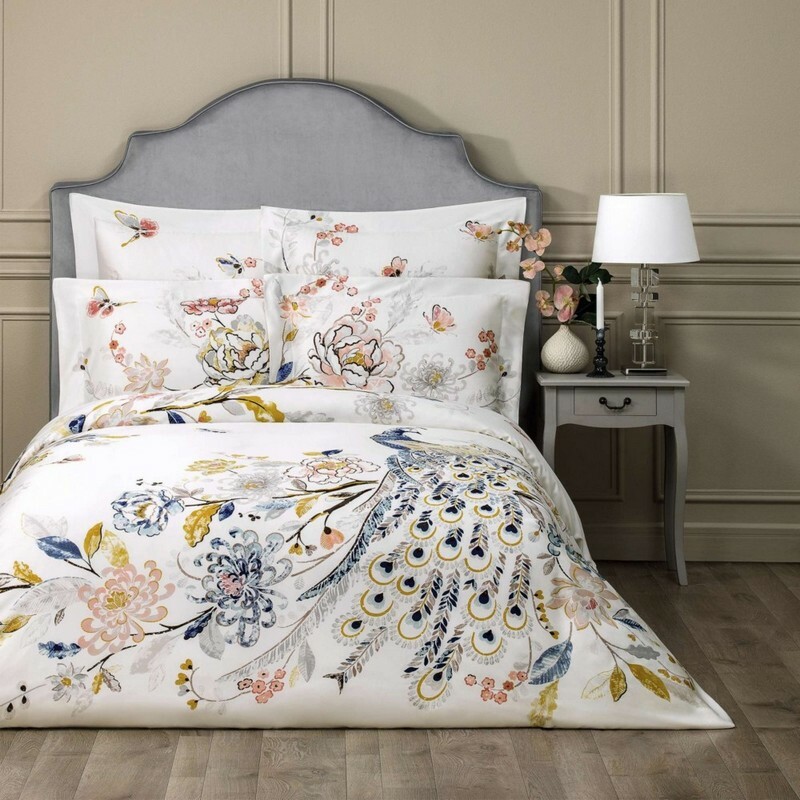 Many home textile brands have already launched new collections or just independent bed linen sets for the coming hot season, while others sell off their previous collections. We selected the models that seem to be one of the most beautiful to our mind and would like to show them to you! This Greek brand invariably offers excellent quality and a great choice to any taste. Our eyes were caught by a gorgeous peacock in heaven’s holy gates. Maybe that’s what your bedroom lacks for an absolute song? A sale is a good chance to buy something sweet, something that you dreamed so long about. 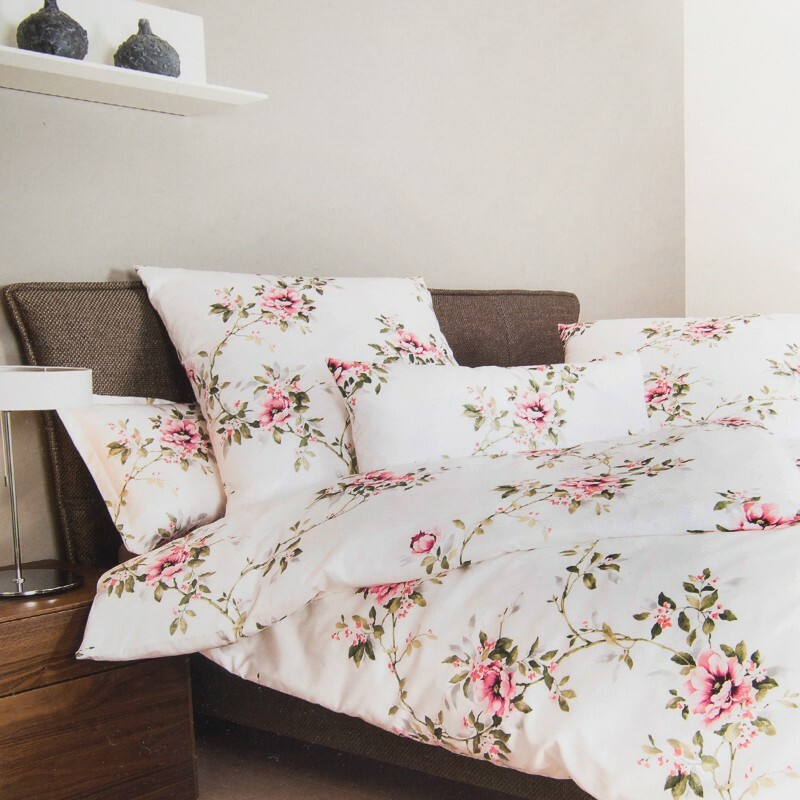 And if this cheerful bed linen with floral pattern is able to please and charm you, then now it’s high time to get it. This brand’s new collection is divine: tablecloths, napkins, curtains, and bed linen sets, of course. We think that such a pleasing blue thing will definitely bring you a sense of coolness on a hot summer day. 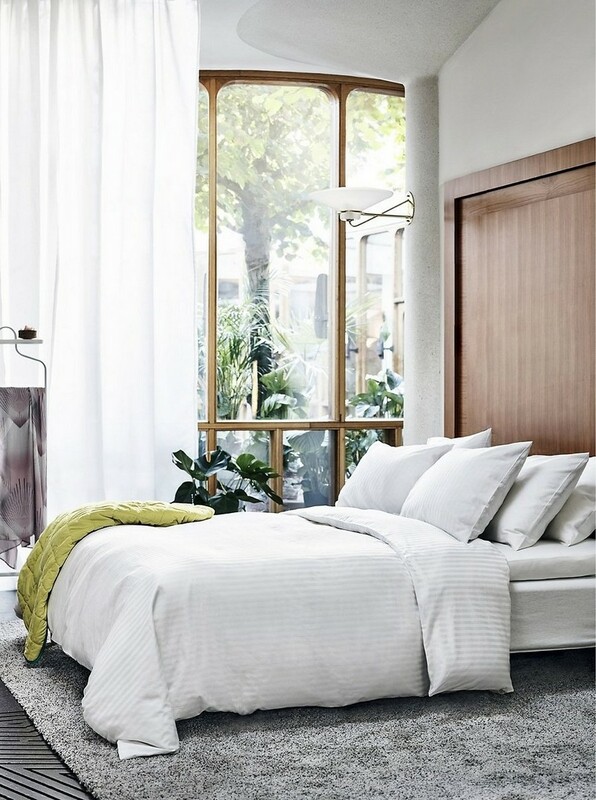 And if your soul is calling for some rest from bright colors and seeks purity and lightness, then pure white bed linen is what you need. There’s nothing redundant in it and you may fit this bedclothes into any interior style. 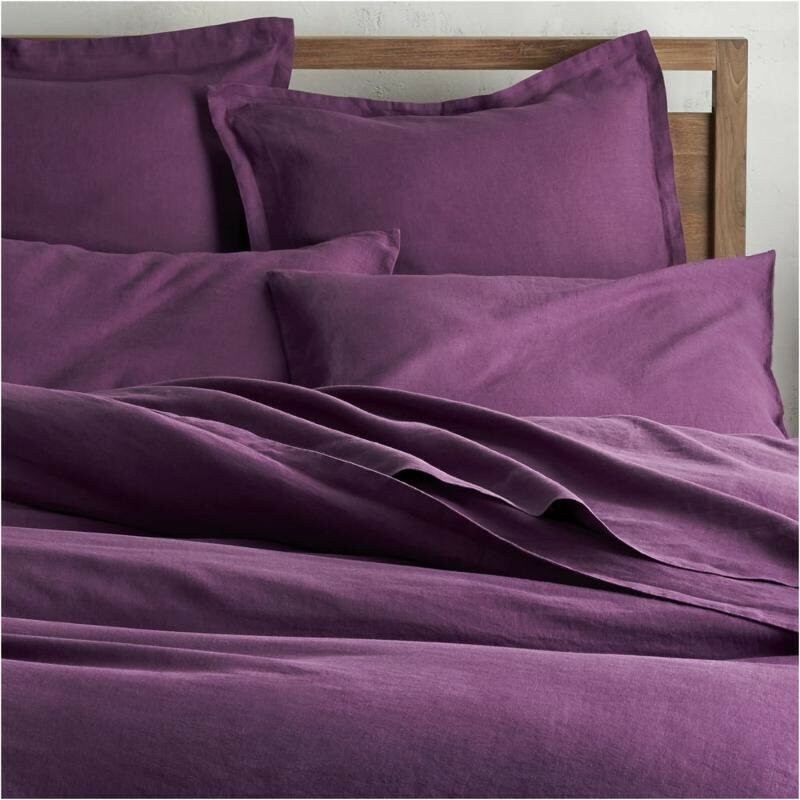 And this universal bed clothes from the new collection can be purchased right now, but used the whole year round. Quiet colors and pretty neutral patterns make it perfect for any season and weather. 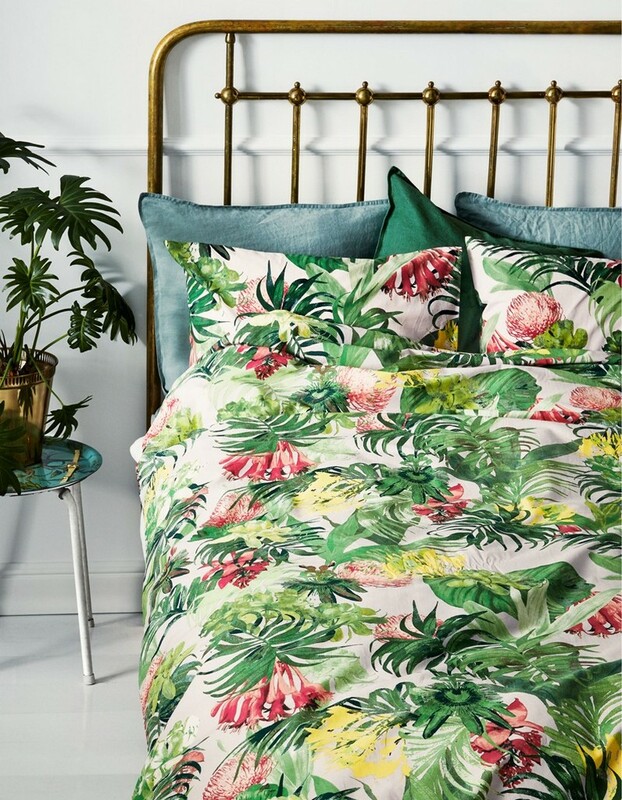 The jungles, palms and lush greenery – this is the hottest trend of spring 2017 that would hardly go out of fashion over the next several years. So, if modern trends or nature is something that makes you tick, this set of bed clothes will be one of your favorite. Bed linen is good, but it’s not the only piece of home textile that we need in summer. 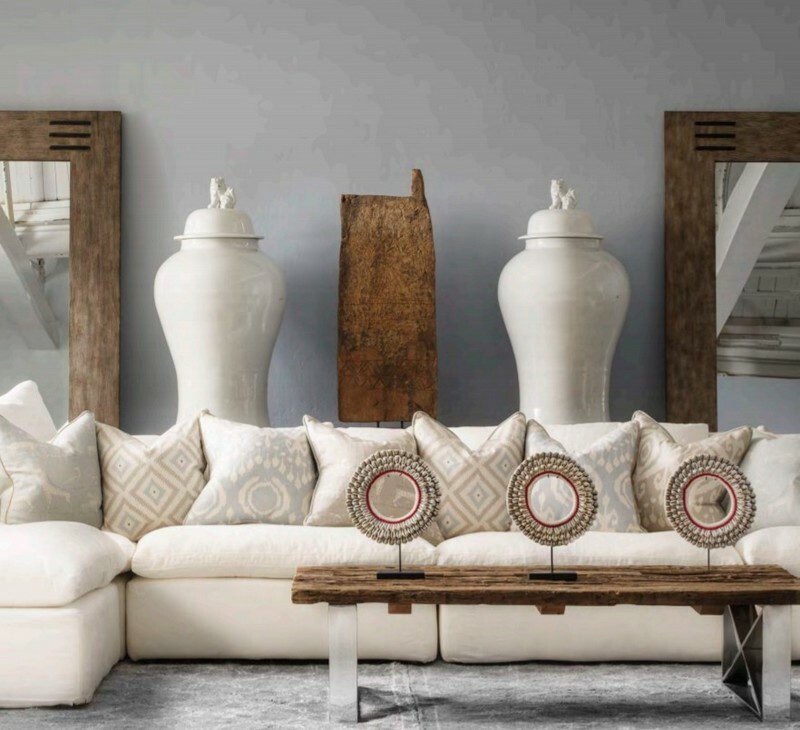 We all like beautiful throw pillows and the new collection by Andrew Martin is designed especially for the summer season, with plenty of versatile colors, floral and animalistic motifs, bright monochrome and delicate pastel hues. By the way, fauna is another trendy theme for the coming summer. 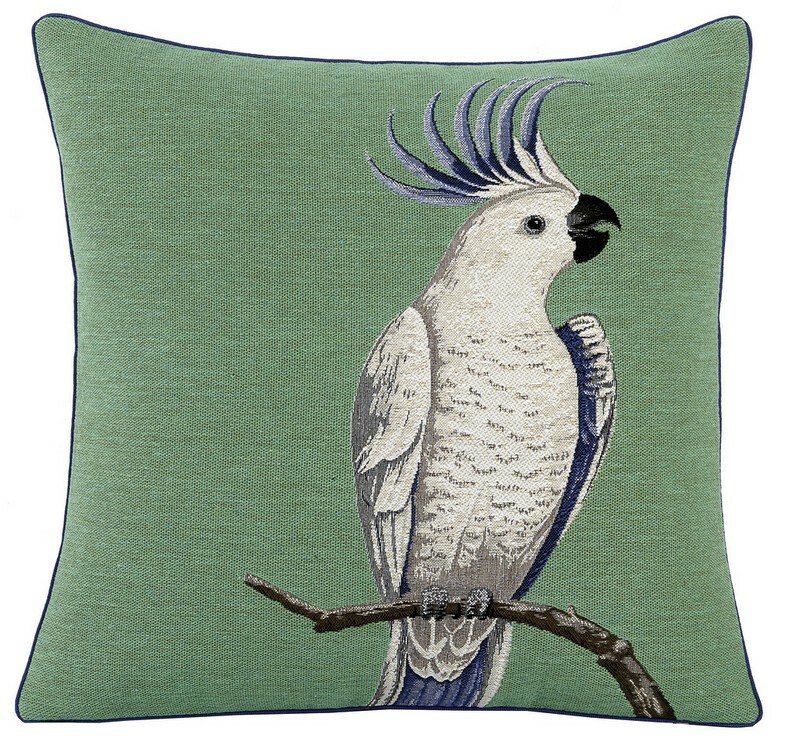 Butterflies, exotic plants and birds would look to the point in any bedroom. And we liked this parrot most of all! Have a look at the gorgeous collection of bed linen for summer 2017 by Togas in our previous post – marvelous white-and-blue inspired by the images of the Santorini Island!